Hampshire have signed West Indies allrounder Darren Sammy as an overseas player for the 2016 NatWest T20 Blast. 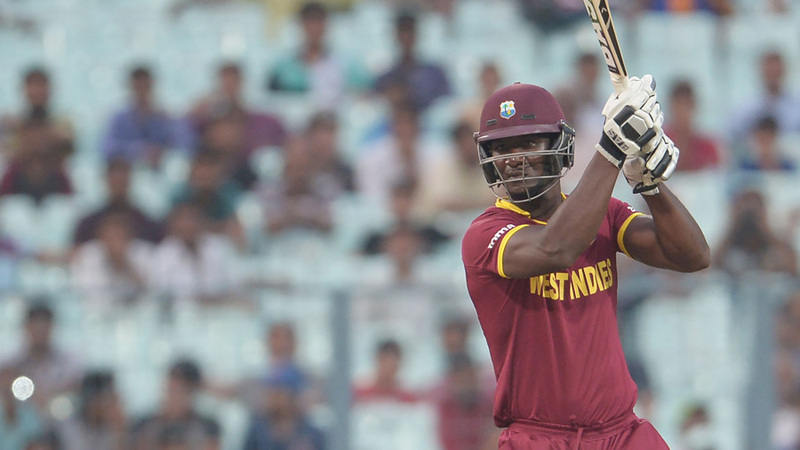 Sammy, captain of West Indies T20 side, will be available for around four weeks in June. His first match at the Ageas Bowl will be on June 2. He will depart for the Caribbean Premier League at the start of July. Hampshire have qualified for the last six T20 Finals Days and, having already recruited Shahid Afridi as an overseas player for T20, seem determined to do so once more. With the possibility remaining that the competition will split into two divisions - despite recent decision by the ECB Board that suggest the opposite - in the relatively near future, many of the larger clubs are investing heavily to ensure they qualify for the quarter-finals. If a split is made, the top division may well contain eight sides and be selected on the basis of the previous season's results. Sammy is a vastly experienced T20 player. As well as captaining West Indies to the World T20 title in 2012, he has enjoyed spells in domestic leagues around the world, including four matches with Nottinghamshire in 2015. He recently played under the captaincy of Afridi in the Pakistan Super League. Hampshire Director of Cricket, Giles White said: "We are very proud of our T20 record and hopefully Darren can contribute to another successful campaign. He's an explosive player and an infectious character which was what we were looking for; it will be great having him around."